If you need to complete jobs around the house, then you will need a well equipped toolbox. This will help you hang picture frames to doing major home improvements and putting together furniture. 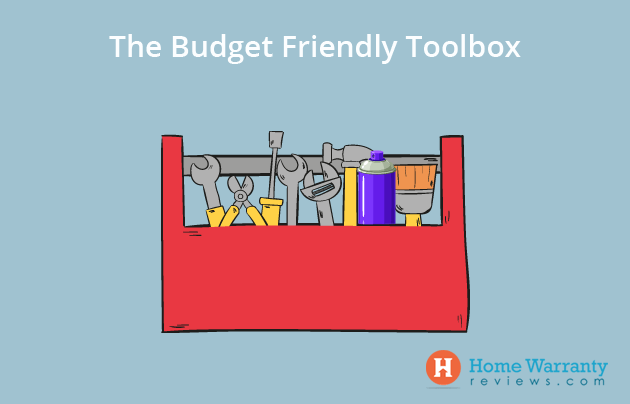 A toolbox comes in handy especially if you are looking at making relative changes and doing small fixes. 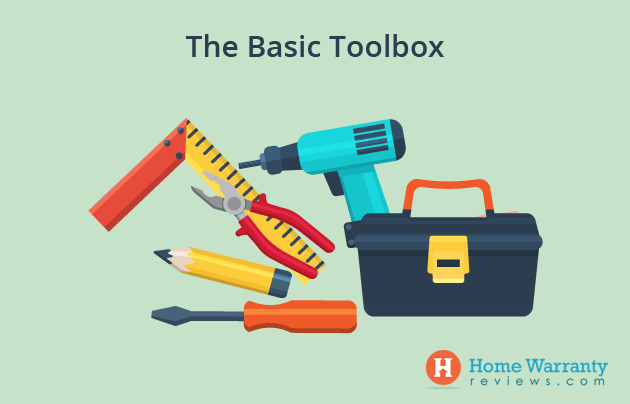 Let’s start talking about which handy tools you need to amass. You can choose to rack them up based on the hundreds and thousands of dollars. But the smart way to go about it is by buying only the tools that you need like a screwdriver and a wrench. You can buy additional ones based on the project that you are doing. Also, this will ensure that you buy the necessity tools that do not snap or break after a few uses. But should you buy or rent? This is based on whether you are looking at going to use it once then you should rent it. But if you use it through the year then you should buy it. Finally, you should remember to put your tools back in the same place whether its a simple drawer, toolbox or a workshop. Screwdriver set: Whether you are taking off the lids off paint cans or opening a child proof battery compartment, a screwdriver will come in handy. You can get screwdrivers in different shapes and sizes and you can choose those with magnetic tips and comfortable grips. Every toolbox needs a solid hammer to drive nails and to use the other ends to pull out nails. It is recommended that you get a hammer with a 16 inch handle which would weigh about one pound. The handles should be plastic, rubber or vinyl to absorb the shock better and give you a better grip. Pliers: You can choose a locking or adjustable plier which is also known as plier wrenches, lever-wrench pliers, and vise grips and these are very versatile. It’s not that its just versatile, it can hold things in place and can be used in place of a wrench, wire cutter, or more. The best thing that you should do is get a standard 5-10W size for this plier. Adjustable Wrench: This is an adjustable, crescent wrench that can be used as multiple wrenches. The best thing is with this you will need just one to tighten and loosen bolts and nuts from plumbing fixtures. Tape Measure: This is one of the most common instruments that are used to make things like furniture fit in a room and measuring the windows for blinds. It’s often said ‘measure twice, cut once.’ This just that these tapes come in varying widths from half to one inch with wider widths. The best thing you can do is get a three-quarter inch wide, 16 foot long tape measure which is good for most jobs. Level: If you need to ensure that photos are hung correctly then a level is sure to help you. A level ensures that you do not install anything which is less than horizontally perfect. Well you could try and use a mobile app but a 3 to 4 foot metal level would go a long way. You can do a hands-free level with a laser level. Utility Knife: Whether its opening boxes, or sharpening pencils a utility knife should find its way into your toolbox. You should buy one with a built-in blade storage and rubber handles for added comfort. Work Light or Flashlight: This is very important in terms of an emergency situation. It should be a dedicated LED light, head lamp and work lamp to make sure that you are doing the right work. This could be screwing in a nail, hitting a nail or sawing wood. This would be difficult if you didn’t have the right amount of light. A toolbox cannot go by without a drill. Whether you’re resorting to borrowing a drill, sooner or later you would need one of your own and you’ll find that its indispensable. These cordless drills are convenient for working anywhere and corded kinds costs less and don’t require expensive battery replacements. Whether its an electric or not, it should drill holes and drive screws based on different bits. Based on what’s best, you should opt for a 12 volt Porter-Cable Drill/Driver. Hacksaw: A hacksaw cuts through wood and even metal and plastic pipes. Choose one that you can easily its blades. 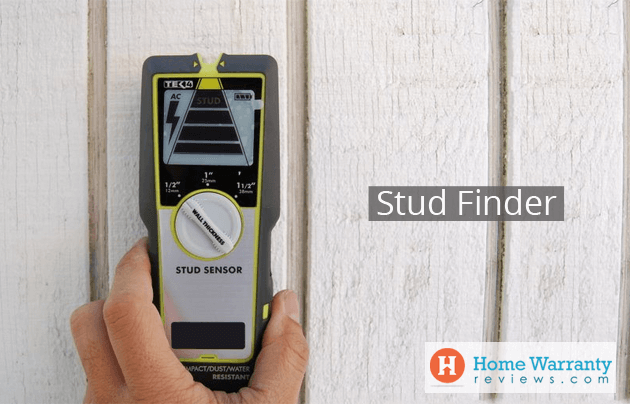 A stud finder that will enable you to secure cabinets, TV and shelves and to add studs to the wall and avoid surprises while cutting into the wall. Ratcheting Screwdriver: This screwdriver locks into place and you turn it clockwise and loosen when you turn counter-clockwise and this lessens the stress on the wrist. There are several screwdriver heads in the handle and this may bend 90 degrees or more for greater versatility. Pliers: There are several adjustable pliers that are used to pick up which include needle-nose and wire-cutting pliers and exacting gripping work or cutting wire. Socket Wrench: In case you have larger projects where you have to loosen or tighten nuts and bolts then a socket wrench with a ratcheting handle is the the perfect tool. Allen wrenches: Also known as Allen keys or hex keys, these L shaped tools are drive bolts that have screws with hexagonal sockets in the head. These are used in furniture kits and bike repairs. Ensure that you have a wrench kits with ranges in both imperial and metric measurements. Pipe wrench: Use a pipe wrench to turn plumbing pipes and other fittings. This is best for large scale plumbing jobs and small jobs like putting in a new faucet with the right tools. Putty knife: This putty knife is used to spread putty to patch holes in the walls. It has stiff or rigid blades and this can be used to scrape off old paint or glue residue. Also, you can pry nails or can lids or clean paint smudges or remove wallpaper. Combination Square: This is the perfect tool to cut 90 degree angles and otherwise precisely measure and mark the squareness of the corners and you’ll need a combination square. You should buy both the 6 inch and 12 inch combination squares. Using a set of sharp chisels, you can work well with wood or changing dead bolt in front of your door. This is used to carve out part of the wall when needed. There are several types of chisels and you can get several specialised purposes with the basic design that remains the same for it. Crosscut Saw: This is the jack-of-all-trades saw. It is used for small jobs which includes cutting 2x4s and for cutting across wood grain. Are you a serious enthusiast that looks to do several projects around the time? Then its time that you invested in some specialized tool and more power tools to do everything more efficiently. Whether you are trying to pry apart boards, remove nails or some heavy lifting or even break things then you should reach for a crowbar. It should should be a medium bar between 2 to 3 feet. Rubber Mallet: You can choose a rubber mallet to hammer or tap the surface without damaging it. This is handy when you are installing laminate flooring or ceramic tiles and other uses. Staple gun: Choose to buy a heavy duty staple gun as it has a broad range of applications from roofing to upholstery and crafts. It also has different uses which works with the manual and electric versions. Circular Saw: This is one of the most common power tools and the circular saw has a toothed metal cutting disk that cuts through masonry, steel and tile. You should go with someone that has knowledge on selecting and using a circular saw before you buy one. When it comes to driving in a whole lot of nails then you need a nail gun that will save you time and effort of using a hammer. 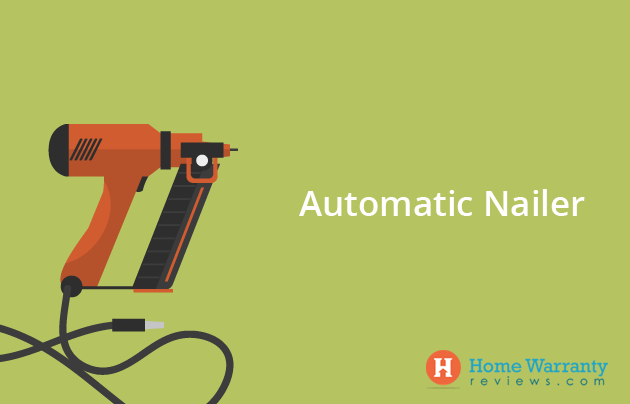 The first or the finish nailers are used to nail moldings or small trim boards while the brad nailers are used for thinner or more delicate trim. You should go in for a 18 gauge brad nailer or even a 16 gauge nail gun. Impact Driver: If you need to fasten a lot of screws or drill a bunch of holes with speed and ease then you need a impact driver. These are a worthy investment and range in price between $90 to $300. Cordless Dremel Rotary Tool: This tool may or may not be necessary but it comes in handy in various applications. With a different attachments, you can use the power tool for drilling, sanding, grinding, sharpening, sawing and carving among others. This kit usually comes with around thirty accessories with it. Table Saws and Miter Saws: There is the more precise saws that cuts and slices based on measurements. These are a slew of specialty saws for handypersons. While you are buying these saws, you should look at other items like air compressors, drill press, table and belt sanders. Well there’s a lot of tools in the toolbox but its not every time that you can make DIY repairs on your own and this is when you need to connect with professionals. 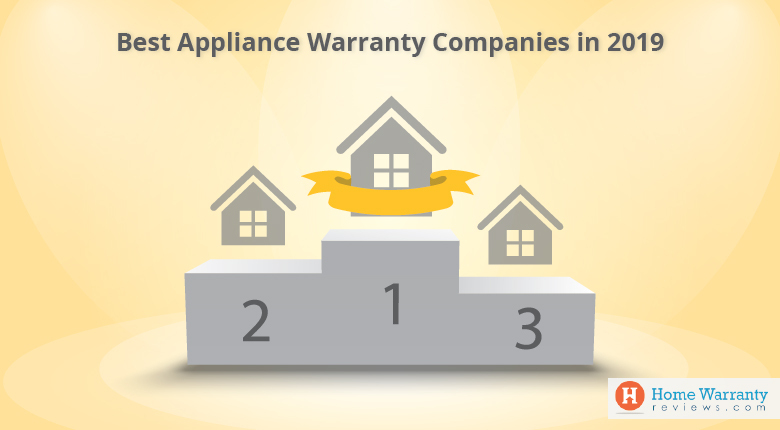 Why would you want to go through the headache of running around to find a suitable technician and you would not be sure when the technician would come and service your appliance with a home warranty. Just imagine the amount of trouble you would have to be in plus you would realize that you would have to make all the payments all out of pocket. 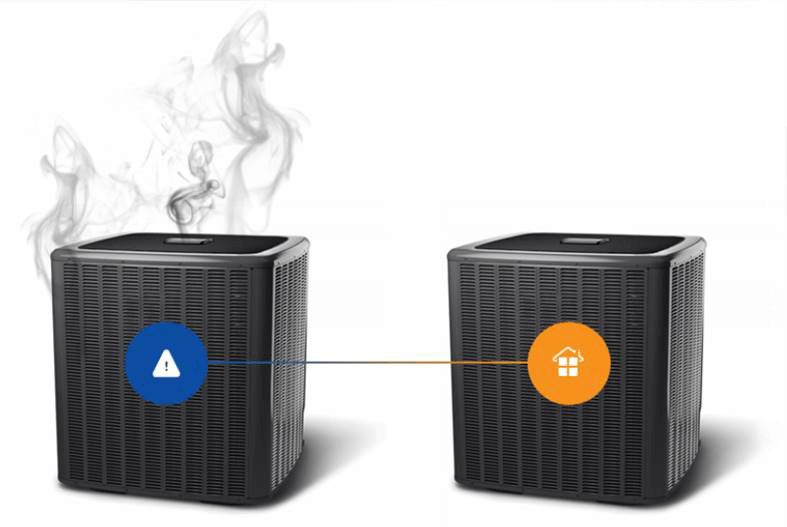 What happens if several appliances breakdown at the same time? Wouldn’t be hard to find the right people to get things back and running? That being said why would you want to take on this task with your already busy lifestyle. This is where a home warranty comes in handy. With a home warranty, all your covered appliances and systems are protected for a period of time based on the plan and based on the number of appliances that come under the plan. It’s simple, just pay the $300 to $500 plan per year or find a plan, some of which you can pay $1 per day and then pay for the service call and you’ll have technician that will come down and take care of your covered appliances. You should know that a home warranty is different from home insurance where the later protects against natural calamities and robbery among others things. Also, insurance will protect you from these unforeseen risks and not help you when there are appliance breakdowns. 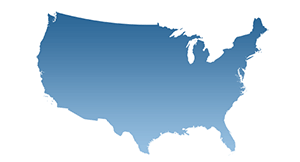 Head on down to HomeWarrantyReviews.com and get yourself a free home warranty quote. 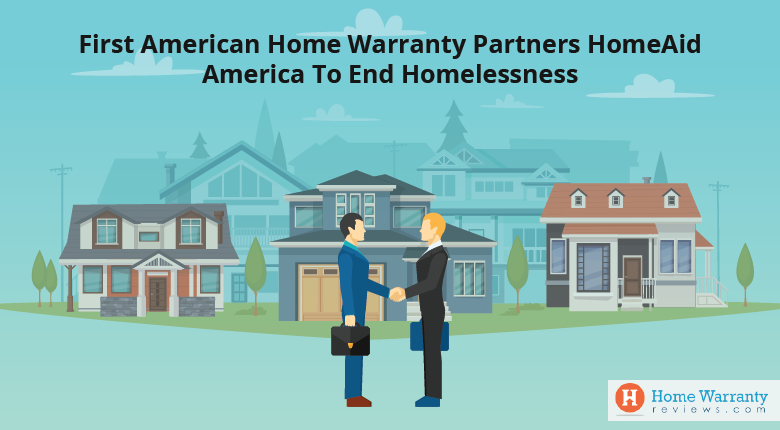 Once you have your quote, a home warranty company will get in touch with you and you can set up your home warranty plan. It’s as simple as that!